Like many Americans, I want to know how we got to the point that nearly 30,000 of our fellow countrymen and women died last year from overdosing on opioids. Many answers can be found in a report written by staff working in the US Senate. But the senators overseeing the report have failed to release it. As a former investigator on the Senate Finance Committee, I have professional reasons for wanting to see the report made public. I also have personal reasons — I lost two cousins to opioids, and my father unwittingly became briefly addicted to fentanyl when he was prescribed the drug for back pain. The committee’s inquiry focused on the American Pain Foundation, the Center for Practical Bioethics, and five other organizations. It also targeted three leading opioid makers: Purdue Pharma (OxyContin), Endo Pharmaceuticals (Percocet), and Johnson & Johnson (Duragesic). The committee demanded to see documents and get answers to its questions. The American Pain Foundation was a nonprofit that described itself as America’s largest organization for pain patients. Yet much of its funding came from industry, and its guidance on opioids exaggerated their benefits while downplaying their risks. Days after the Senate investigation began, the foundation shut down “due to irreparable economic circumstances.” Senate investigators later combed through a treasure trove of the foundation’s documents, which helped explain how the foundation helped fuel prescriptions for opioids. The Finance Committee also targeted the Center for Practical Bioethics, a nonprofit that bills itself as an independent national leader in helping policy makers and corporate leaders struggle with health care decisions. But Purdue Pharma has showered the center with funds, providing seed money to create the center’s $1.5 million chair in pain management, held by Myra Christopher, one of the center’s founders. The center also housed the American Journal of Bioethics, which published multiple articles promoting opioid use. 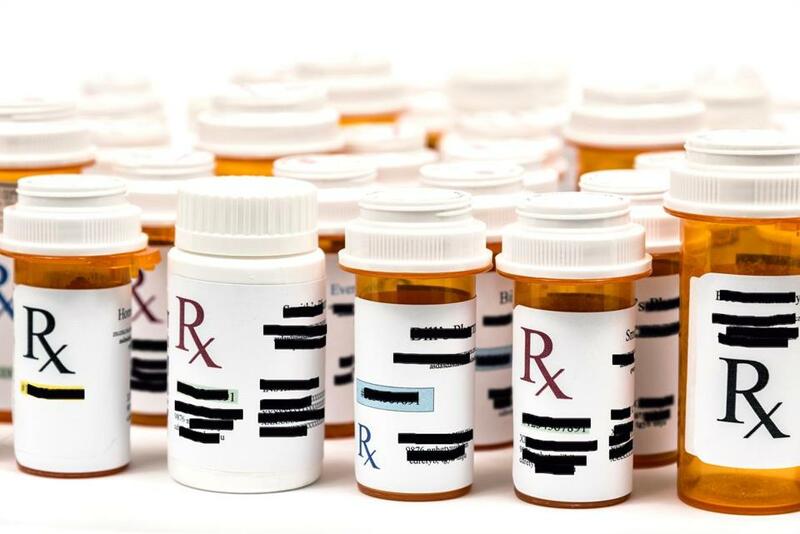 “I feel so trapped when I look at my bottle and see six pills left,” said Jon Rodis, 57, who has a painful genetic condition. Over the course of many months, congressional investigators collected and analyzed a mountain of material. But these documents and a draft report remain sealed in the Senate Finance Committee’s office. The Committee launched the investigation in 2012, when Democratic Senator Max Baucus of Montana was chair and Republican Senator Chuck Grassley of Iowa was the ranking member. But Baucus resigned in January 2014 to become the US ambassador to China, and Grassley changed committee assignments. Republican Senator Orrin Hatch of Utah now chairs the Senate Finance Committee, and Senator Ron Wyden of Oregon is the ranking Democrat. These new leaders are likely to do little to release the opioid report. When Hatch took over the committee, he promised to lead aggressive investigations. He has broken that promise. Hatch holds to an ideological conviction that government is bad and can be replaced by more efficient nonprofits. Releasing a report that hints at how corrupt some of these nonprofits can be would harm that ideology — even as it would help his home state. 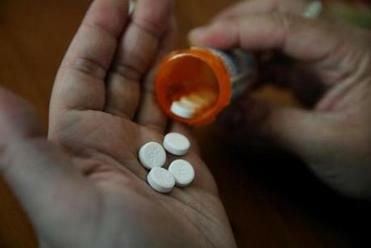 According to the Utah Department of Public Health, opioid poisoning is now one of the state’s leading causes of death, killing 24 people each month, more than die from firearms, falls, or auto accidents. Voters in Oregon, which has had the second highest rate of opioid abuse in the country, shouldn’t expect much better from Wyden. Like many Democrats, Wyden has no love for corporate corruption, but this is balanced by an aversion to the pain and drudgery required for congressional investigations. Last September, dozens of public health advocates pleaded with both senators to release the findings of the opioid prescribing report. They noted that many of the companies and groups targeted by the investigation “have continued to promote aggressive opioid use and continue to block federal and state interventions that could reduce overprescribing.” In response, Hatch said he would bring up with other senators the possibility of releasing the report. That hasn’t happened. Every day, an estimated 78 Americans die from an opioid overdose and more than 1,000 are treated in emergency departments for misusing opioids. Medical evidence tells us that these overdoses are “accidents.” A sense of justice tells us that they aren’t. Instead, they are preventable incidents tied to corporate profit. Those at fault should be named and held accountable. Paul D. Thacker, a former investigator on the US Senate Finance Committee, is a writer living in Spain. This column originally appeared in STAT.